Noble membership for the elderly) to practice social contribution and expand the cultural base. Special event with limited tickets at a discounted price for just 2 hours! Enjoy your cultural life with more substantial benefits! 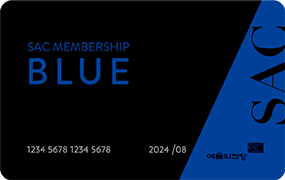 ※ When you become a Blue member, membership card and items will be automatically delivered to the address you entered in a couple of weeks. Access all benefits with one card! 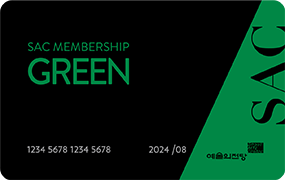 • All the benefits of Green and Blue Members! 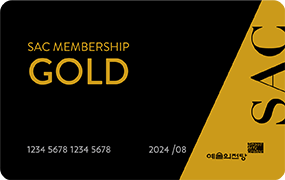 ※ When you become a Gold member, membership card and items will be automatically delivered to the address you entered in a couple of weeks.